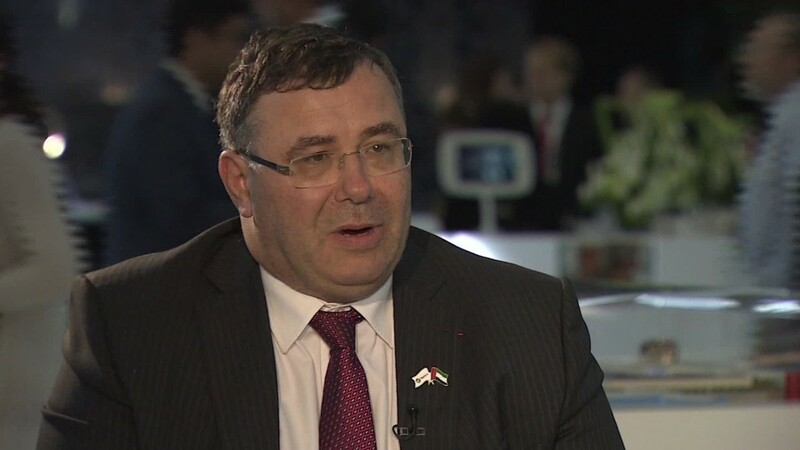 "We have some interest in Iran...We will see if we sign in the coming days," Total (TOT) CEO Patrick Pouyanné told CNNMoney. "I would be happy to be the first Western company to sign an agreement with Iran." 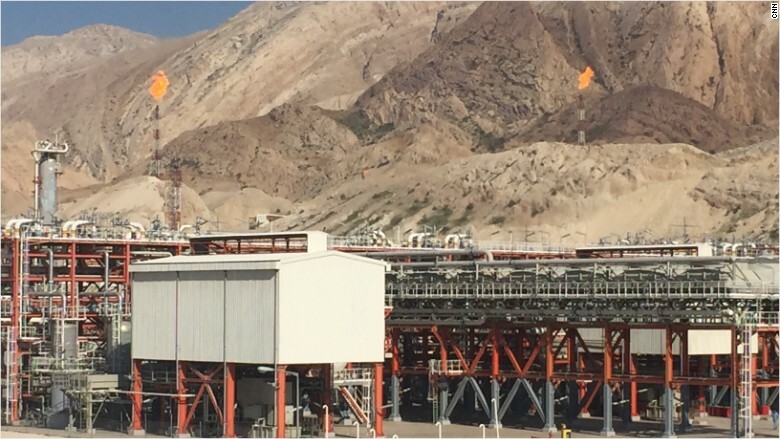 The lifting of sanctions in January has allowed Iran to pump up its oil output. So far this year, it has increased oil production by about 900,000 barrels per day to 3.7 million. Its immediate aim is to produce four million barrels per day and it has clear potential to become a much bigger player. The country sits on 9% of the world's proven oil reserve and claims nearly a fifth of the planet's natural gas. Total is interested in the giant South Pars gas field, which Iran shares with Qatar. But years of sanctions left it without the cash it needs to develop that potential. It wants to raise $185 billion dollars in investment in the energy sector alone within five years. Efforts to lure foreign investment dollars have stuttered since the sanctions were lifted. The U.S. still has restrictions in place that block most American companies from investing in Iran. And Western companies have also been reluctant to jump in with doubts lingering over the financing of U.S. dollar-based transactions. A number of banks outside the U.S. were fined billions of dollars by the U.S. government for breaching guidelines on doing business with Iran before the sanctions were lifted. 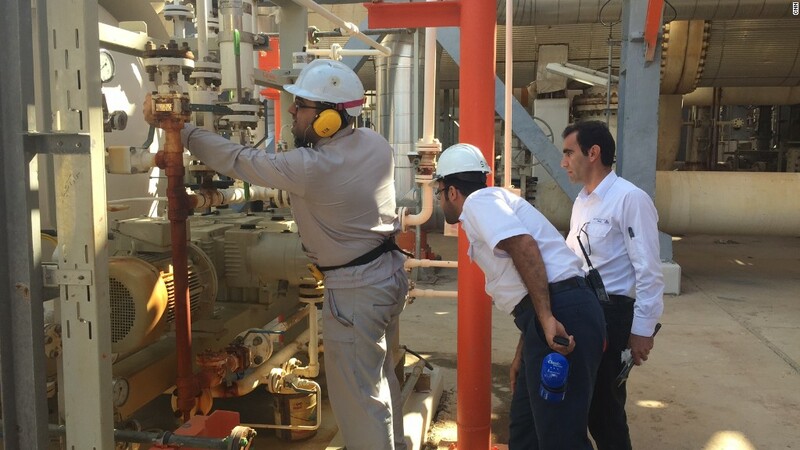 Unlike American oil majors, Total is not restricted from signing contracts with Iran, where its operations date back to 1990. The French company is reportedly close to finaIizing a partnership with China's CNPC and Iran's Petropars to develop the giant South Pars field, the largest gas deposit in the world which Iran shares with Qatar. Pouyanne said the value of the deal Total is discussing is closer to $2 billion.